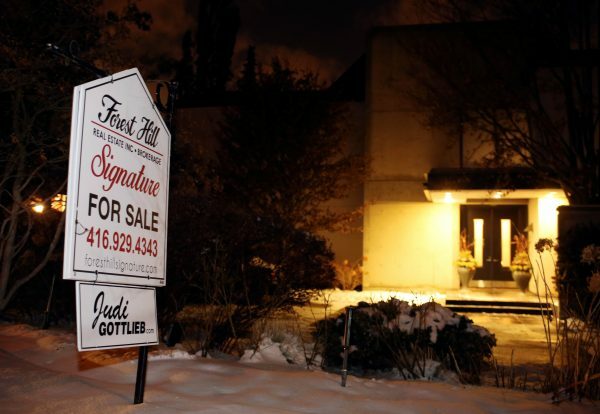 A Canadian billionaire couple were found dead in their mansion in Toronto, Canada, on Friday, Dec. 15, in an incident investigators are treating as suspicious. 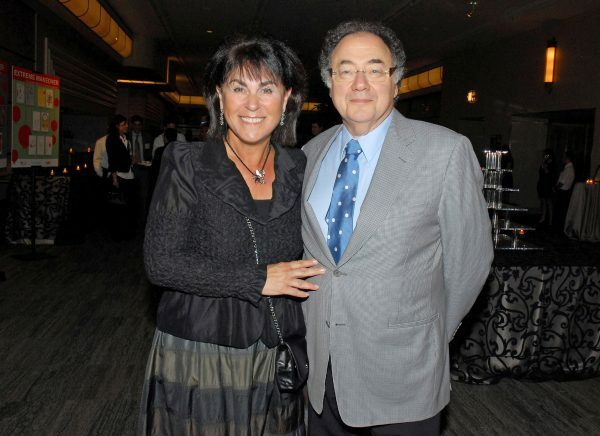 According to a National Post report, the bodies of pharmaceutical magnate Barry Sherman, founder of Apotex Inc, and his wife Honey were discovered near their indoor pool, hanging side by side. The two bodies were found at 50 Old Colony Road in the North York area of Toronto after police received a call around 11:45 a.m. in regards to a “medical incident at the home,” Toronto Police Constable David Hopkinson told reporters at a press conference, according to an ABC report. Canadian police say there’s nothing conclusive that can be said about the pending investigation, but since they are not “canvassing widely for suspects,” states National Post, this suggests investigators believe the deaths of the Shermans may be suicide or murder-suicide. “Forensics need to be done and post-mortems on the bodies, but at this stage it appears there was no forced entry and no evidence of anybody else in the house,” a police source told National Post. Authorities will conduct post-mortem examinations on Saturday and are treating the deaths as suspicious, a Toronto Police spokesman said. 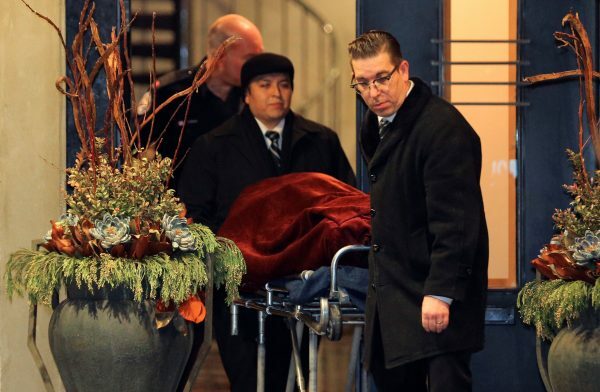 No suspects had been identified, said police, who have issued few details about the circumstances of the deaths that have shaken people in Canada’s political, business, and philanthropic circles. Barry Sherman, 75, was a prominent donor to Canada’s ruling Liberal Party, drawing on a fortune that Forbes estimated at $3.2 billion dollars. Canadian advocacy group Democracy Watch criticized Sherman last year for involvement in a fundraiser for the Liberals while registered as a government lobbyist, Reuters reported. Sherman was a successful businessman who turned a small drug company into a pharmaceutical giant and, together with his wife, became renowned for their generosity. “He liked to make money because he loved giving money away — and he did, he gave away very generously,” Senator Linda Frum, a family friend, told the National Post. 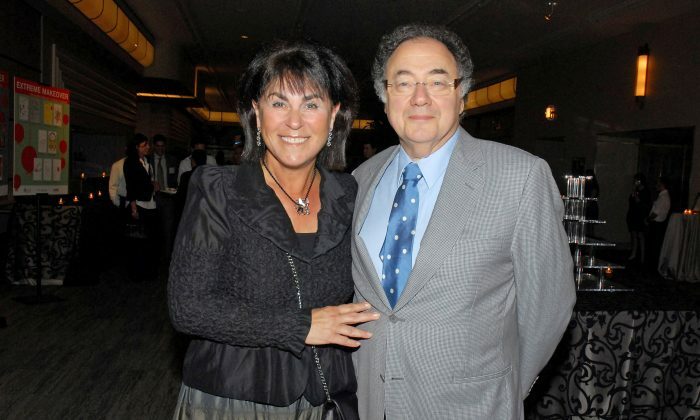 “The Jewish community and the broader community in Toronto are going to be devastated by this loss because they were among the most active and generous philanthropists,” said Frum, who two weeks ago awarded a Senate medal to Honey Sherman for the couple’s philanthropy. Sherman was also involved in a series of lawsuits, including a decade-long battle with cousins seeking compensation over allegations he cut them out of the company. National Post reported the couple’s bodies were found by a real estate agent and friend to the couple. Judi Gottlieb was helping them sell their home, which was on the market for $6.9 million. Barry Sherman founded generic drugmaker Apotex in 1974, then built it into one of the world’s largest pharmaceutical makers. It exports to more than 115 countries and produces approximately 25 billion doses per year, according to its website. He stepped down as CEO in 2012, but stayed on as chairman. The Shermans, who had four children, were major donors to hospitals, universities and Jewish organizations. Honey Sherman sat on the boards of several hospitals, charitable and Jewish foundations, and last month was awarded a Senate medal for community service. She immigrated to Canada as a child when Jewish Immigrant Aid Services relocated her family shortly after the Holocaust, according to a profile of the couple on the Jewish Foundation of Greater Toronto’s website. “Devastating news about the deaths of prominent members of the Toronto Jewish community, philanthropists and great friends of Israel,” Israeli consul general Galit Baram wrote on Twitter Friday. We have a small favor to ask of you. More people are reading The Epoch Times than ever, but ad revenues are plummeting across the media. If you can, please share this article on Facebook so you can help The Epoch Times. It takes less than a minute. Thank you very much!